Prevention is better than cure. This old expression is pretty accurate and at Nokia they are trying to apply it on its own employees. They have started a program of monitoring the health of its workers. 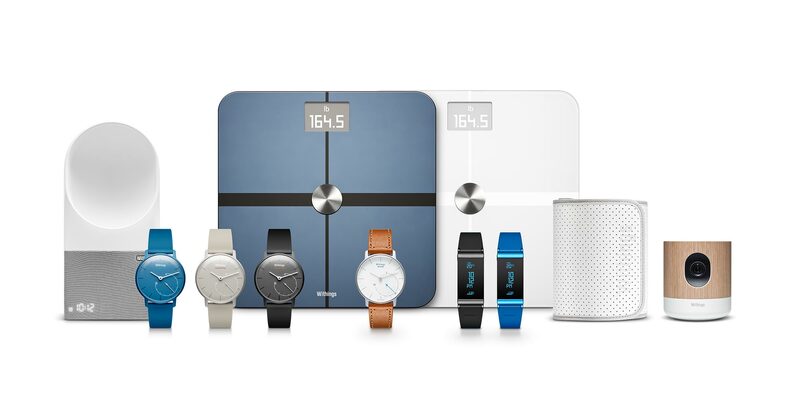 The workers will be able to choose various Withings hardware to help them run a healthier life, and Nokia is going to offer them product at a special price. Nokia has already started selling this idea to other companies, but it is better to be an example that others will follow. The Head of Medical and Health Initiative at Nokia Technologies Matti Vanska said that „this cannot be forced, but rather something that is ingested “. According to Vanska, health measurement has proven to be very motivating and the results are promising, for example, a significant drop of hypertension. This health measuring program sounds like a great thing and for sure it can help workers feel better and be more productive. Also, it sounds like Nokia is trying to empty the inventory before Withings becomes fully Nokia. Anyway, this can be helpful for workers to learn how to take care about themselves, and keep on doing that after they are retired, or change the employer. In a few years, I reckon we will not need to bother our family doctor with little things and measure our blood pressure, sugar level or some other simple measurement at home with Nokia bracelet or similar gadget.